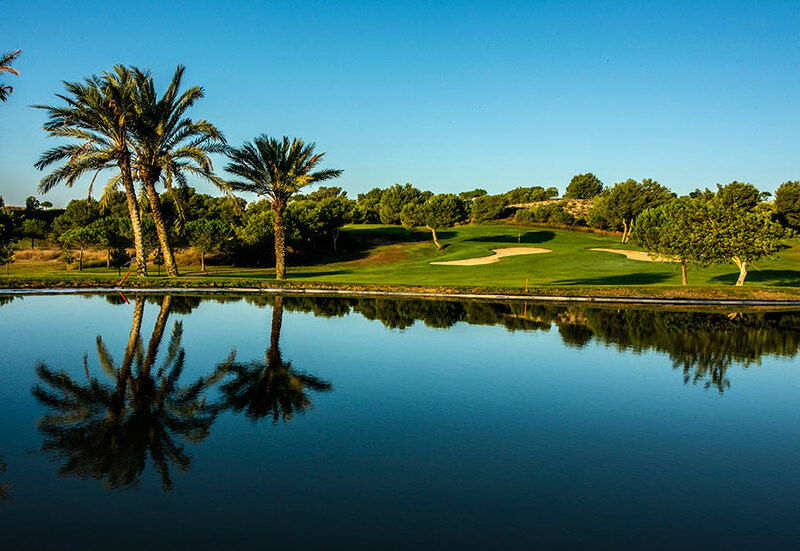 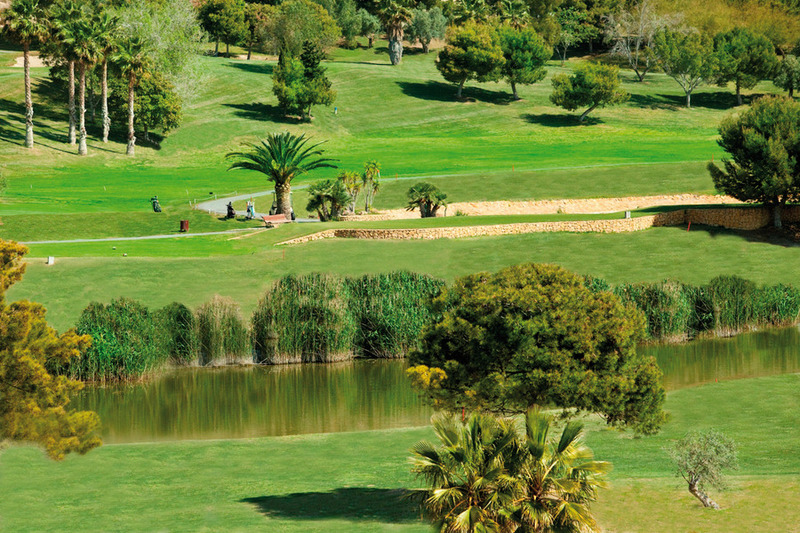 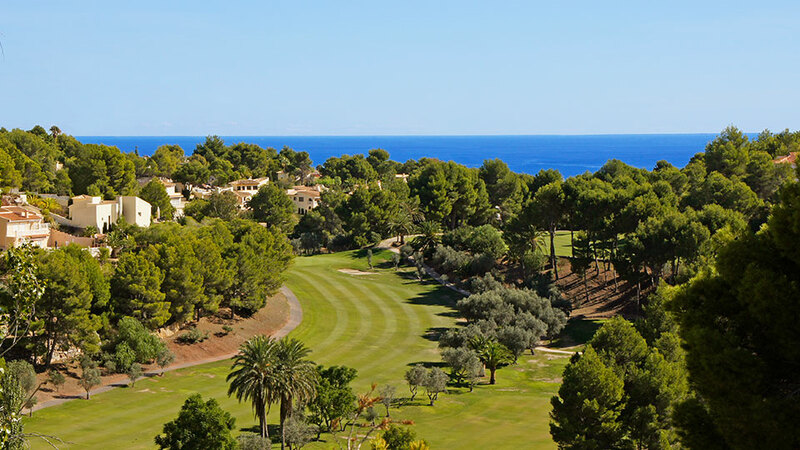 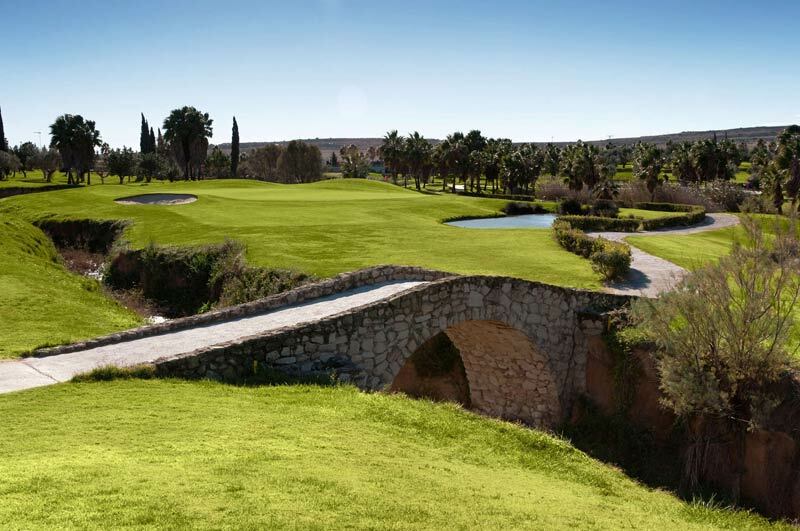 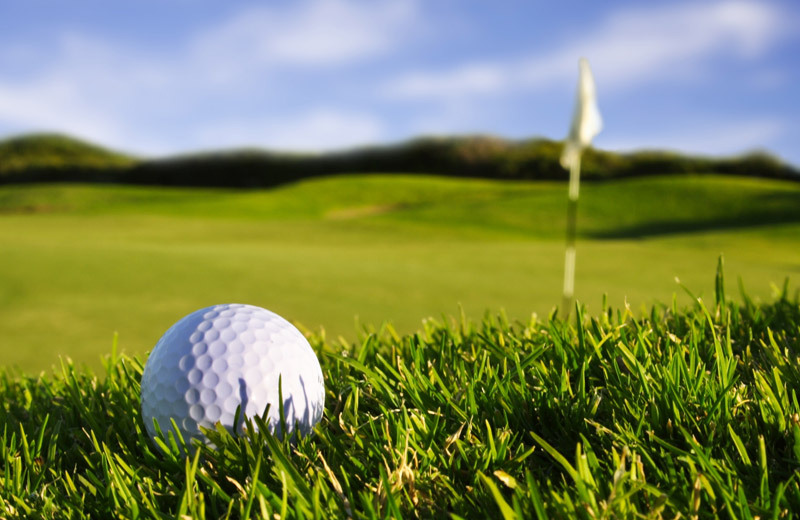 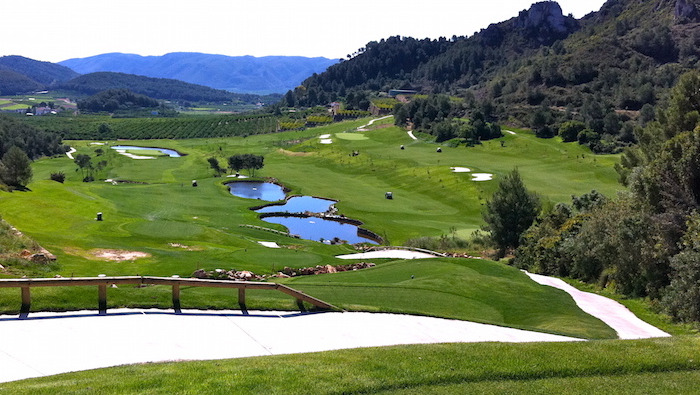 The Costa Blanca Association of Golf Courses was created in 1992. 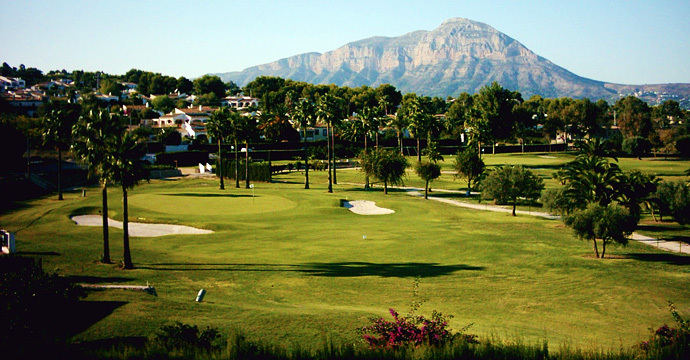 Initially it was formed by the first clubs located in the province of Alicante. 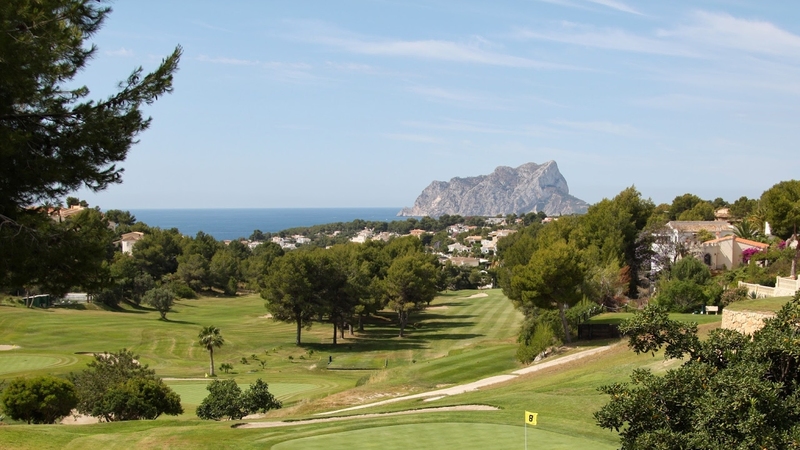 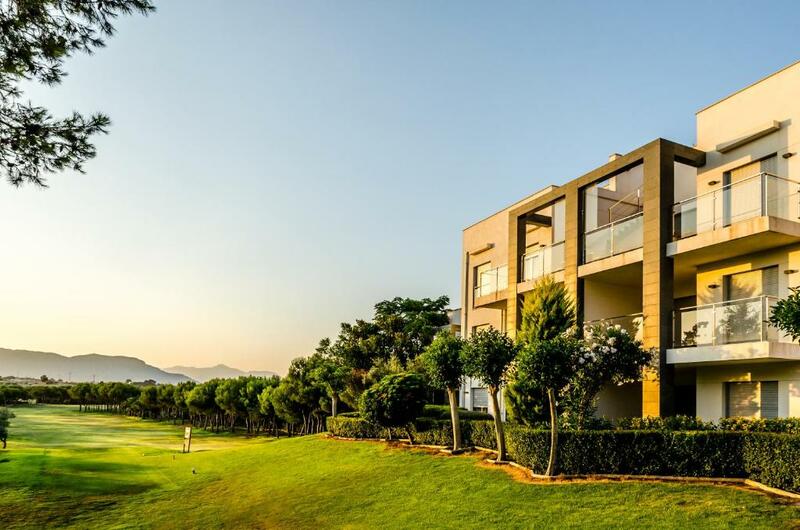 Today, we are a reference in the area not only for local players, but for all those groups and tour operators that send their best customers to the Costa Blanca, knowing the quality, price and climate that they will enjoy here.